As your retirement approaches, you must start to make critical financial decisions that may impact the rest of your life. 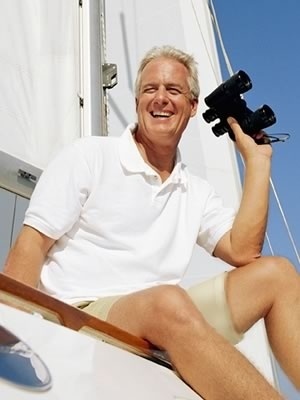 You must make sure you preserve your assets so that they go the distance in retirement. If you are considering retirement, today is a perfect time to assess where you are and what you need to do in order to reach your financial goals. For a more personalized assessment on your retirement readiness and how to properly transition, schedule a complimentary review please contact us.